Hello summer! The weather got nice, and we started grilling! And then, our summer got majorly upgraded when we got a brand new wood pellet grill from our friends over at Traeger Grills! 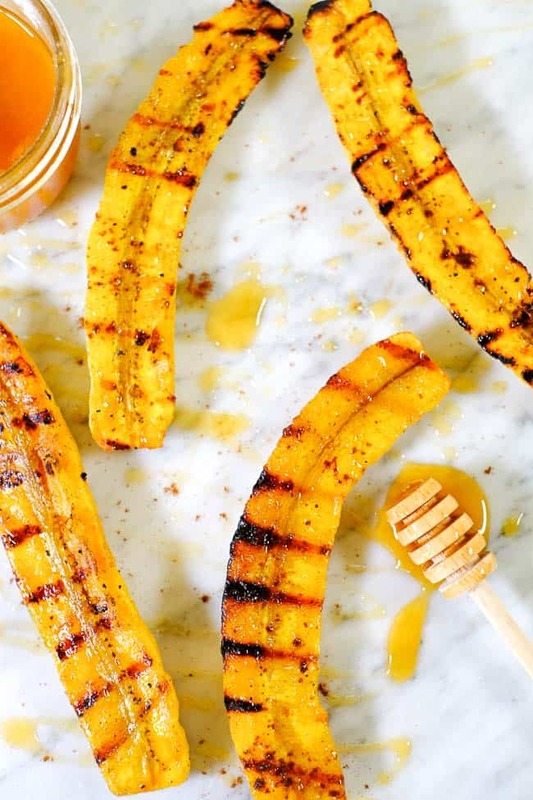 These grilled plantains are the perfect thing to make on it! 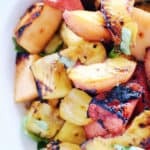 Grilled fruits and veggies are among our favorite things to cook on our wood pellet grill! 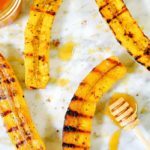 There are several ways you can cook plantains, but grilling and frying are probably our two favorite methods! 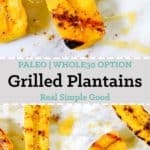 Grilled plantains are actually a super easy way to enjoy plantains and less messy than pan-frying them too. And let’s be real…less messy is always a win! I will pan fry them sometimes (especially in the winter months), but who really wants to clean up all that grease?! 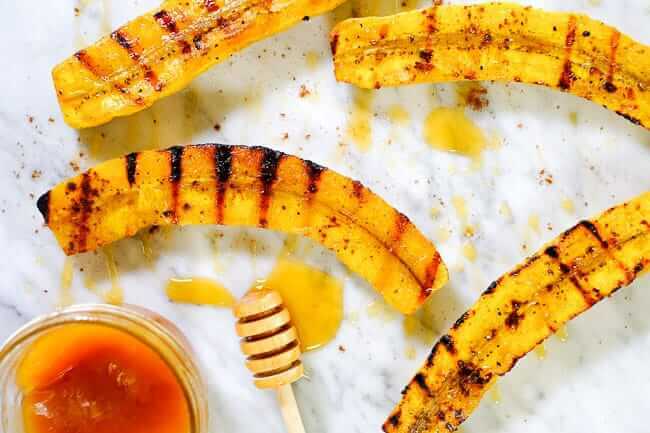 It’s summer – make these grilled plantains instead! You just score, peel and slice them in half lengthwise. Fire up the grill and let them cook for about five minutes on each side, brushing on some melted coconut oil as they cook. Add any seasonings/sauce at the end and enjoy! It’s really that easy – and basically no clean up! Score! Both Justin and I have been Traeger fans for many years now! So, when our old grill started to show signs of slowing down, we reached out to Traeger and expressed our interest in partnering with them! We love partnering with brands that are local (Traeger began here Oregon), although they’ve gotten much larger and have a much broader reach now. Beyond just being a more local brand, we truly love the flavor of wood pellet grilling. It adds a natural smoky flavor and depth to your grilling. In addition, the Traeger is really quite versatile – you can smoke, grill, bake, roast, braise and BBQ – all in one amazing machine! You also get consistently amazing results! 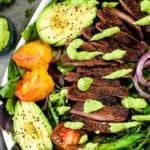 Our love for the Traeger wood pellet grill is something we both have, so it felt like a natural fit to work with them, especially during these summer months when we grill lots of meals! 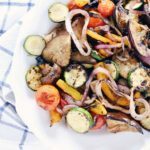 These grilled plantains are versatile! You can top them with whatever seasonings and/or sauces sound good to you. You can add a little sweet with some honey like we did, but that’s totally optional. 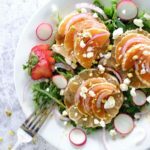 They taste great with more smoky/spicy flavors or even just simply with coconut oil and sea salt, and yes we’ve had them a few different ways! You know, lots of recipe development and taste testing! Truly though, you can really take the toppings whatever direction you’d like. You can make them more savory, or sweeter like a dessert. I bet some chocolate and cinnamon wouldn’t be terrible! Or maybe even a grilled plantain split with some coconut milk ice cream! 😉 Just remember, get yellow to black plantains for a sweeter result and use greener plantains if you want a more savory (think potato) type result. 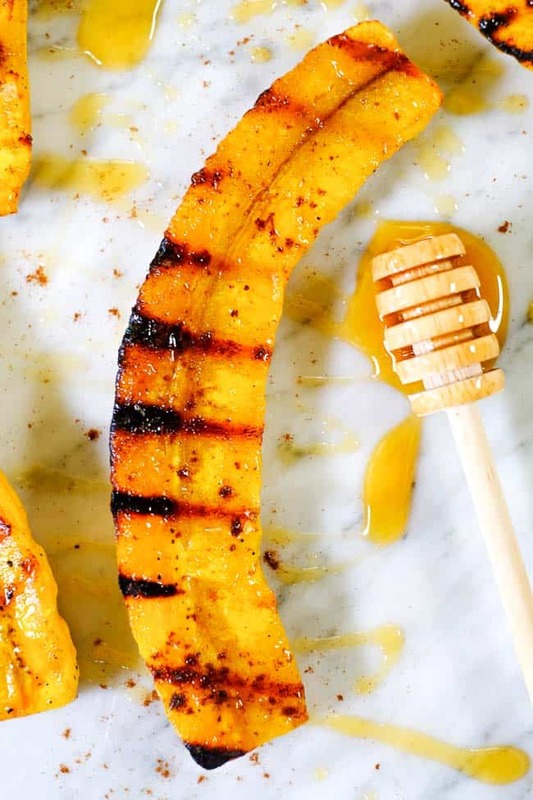 Whatever you are planning to cook on your grill this weekend, these grilled plantains are going to be the perfect side! Leave a comment below to let us know how it goes, and take a photo to share on Instagram! 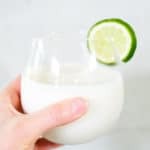 Tag us @realsimplegood, so we can check it out, and give us a follow if you don’t already! 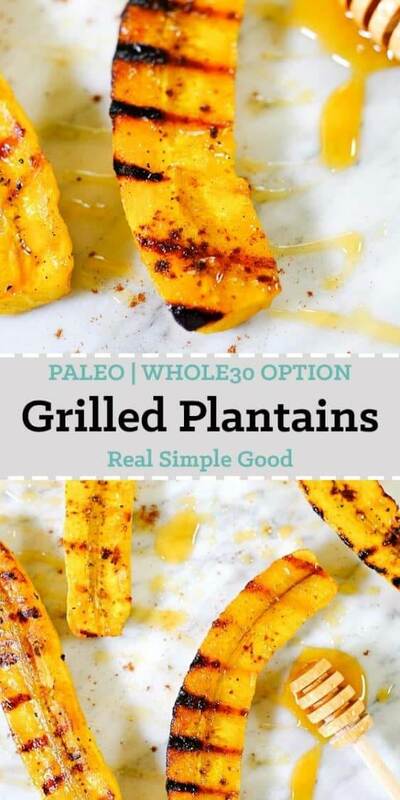 These Paleo and Whole30 grilled plantains are the perfect summer treat! 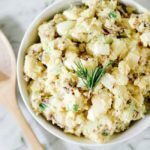 You can make them savory or sweet with your toppings and seasonings. Plus, there's basically no mess! Heat grill to high heat, around 500°. Score plantain peels with a knife and peel them. Cut the plantains in half lengthwise. 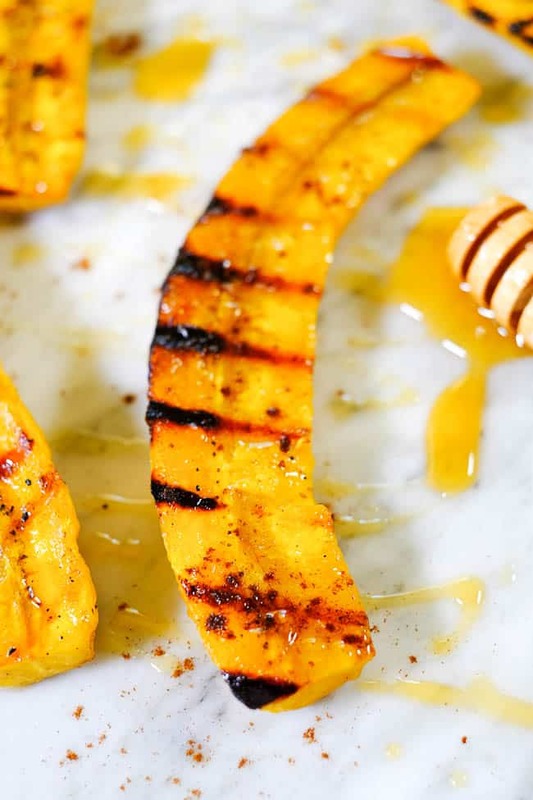 Place the plantains on grill and cook for 5-7 minutes per side, basting with melted coconut oil as they cook. Remove and top with your favorite seasonings and toppings - we love honey, cinnamon and sea salt. Enjoy!